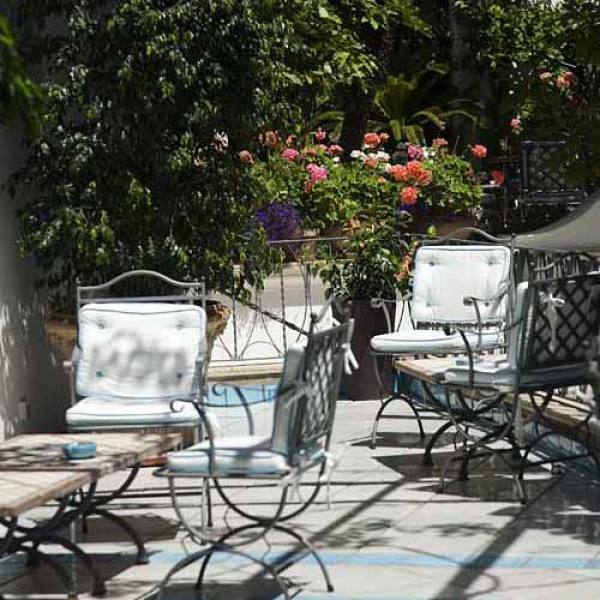 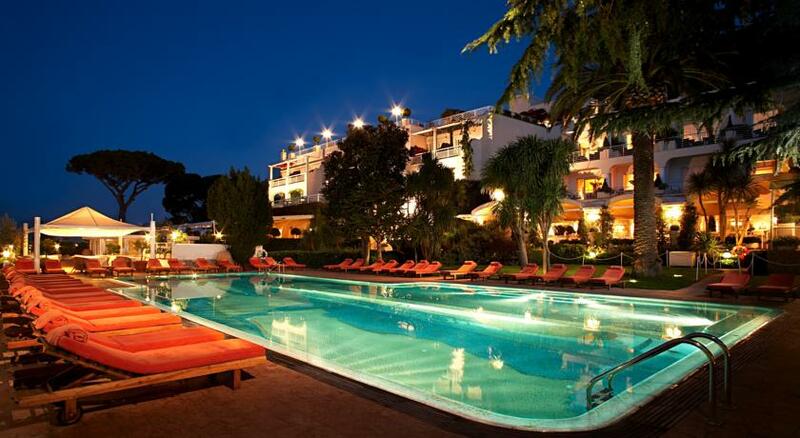 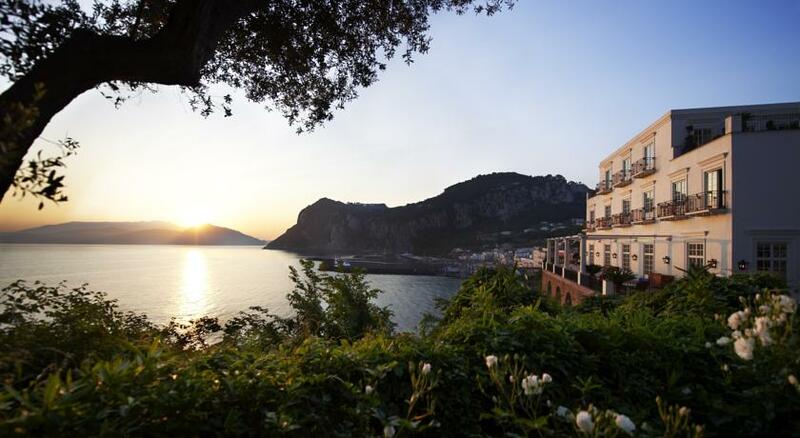 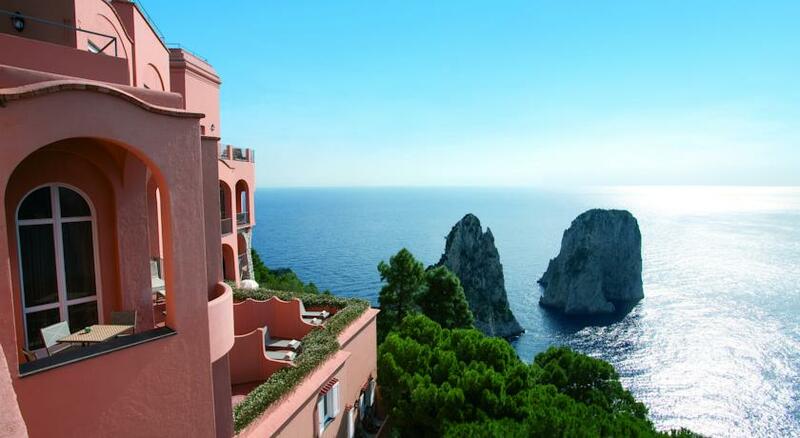 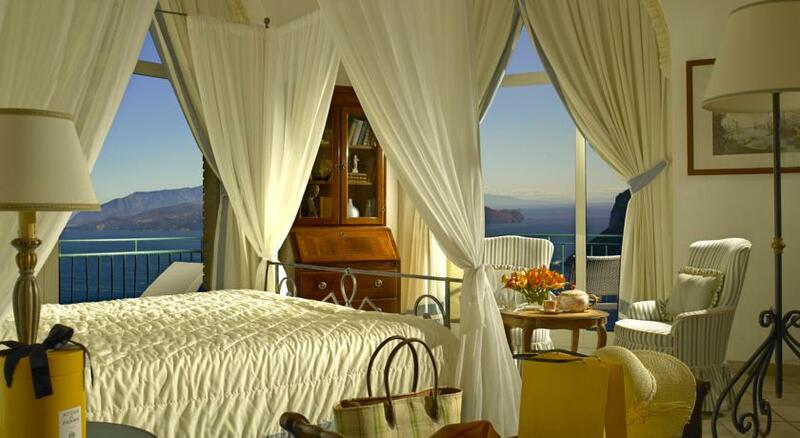 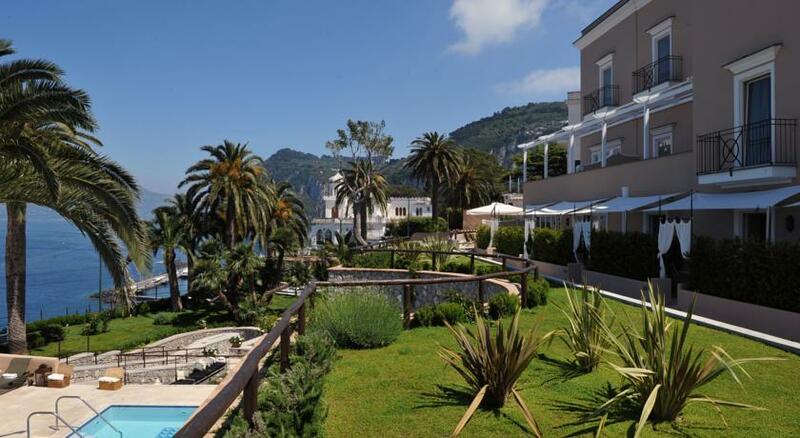 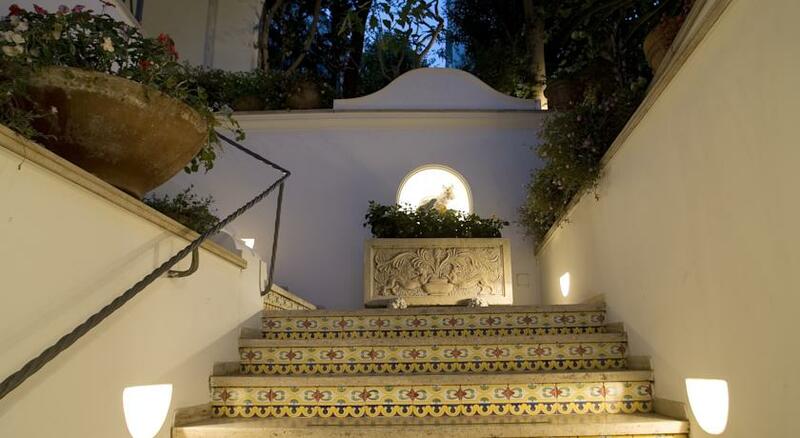 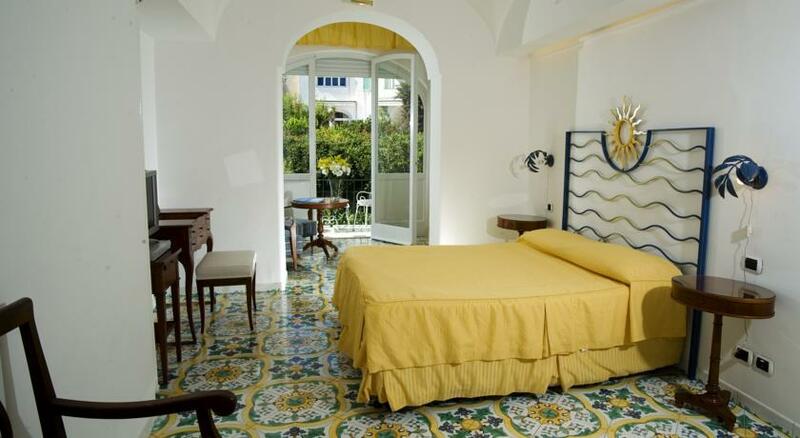 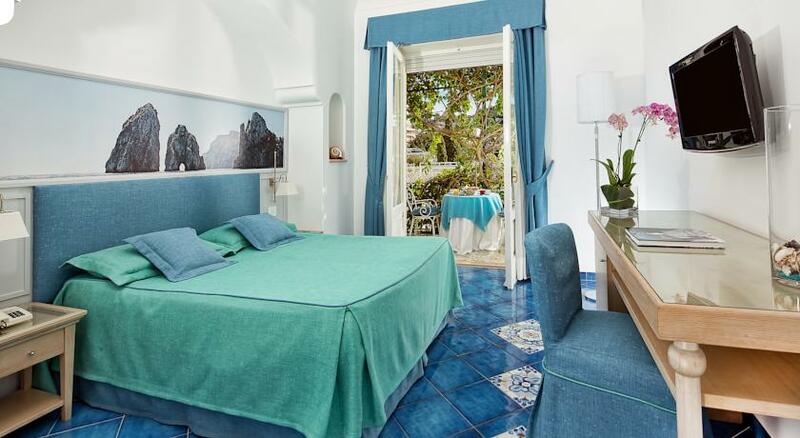 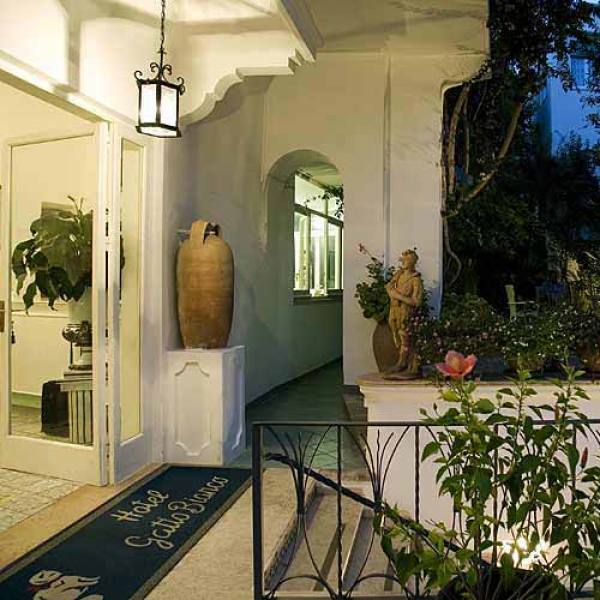 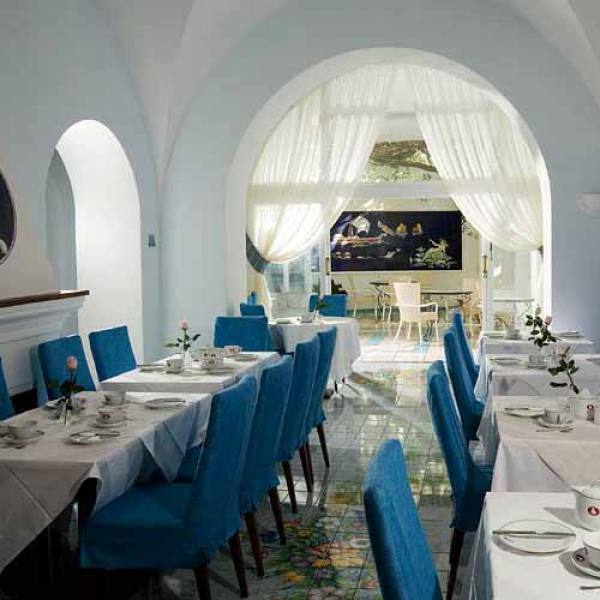 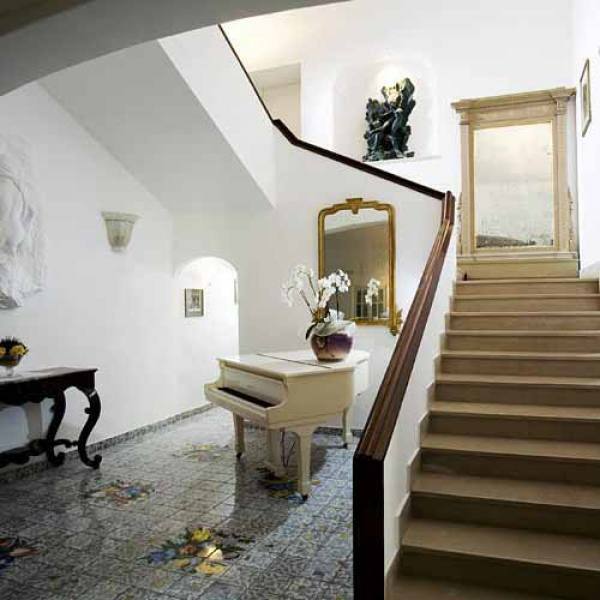 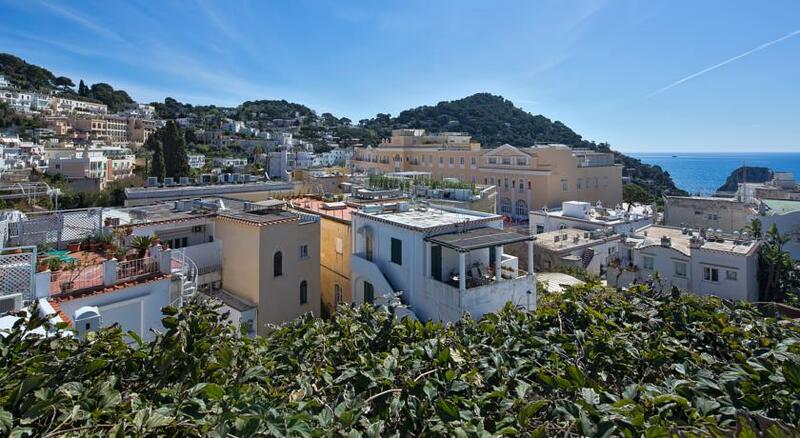 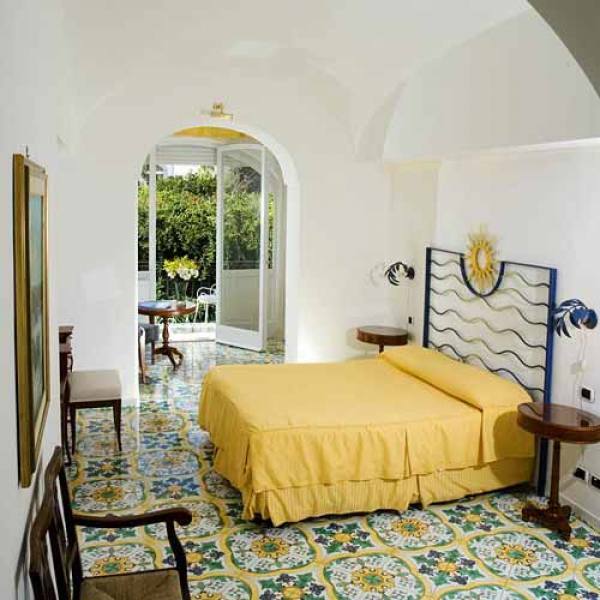 Situated in the heart of Capri, Gatto Bianco Hotel is a veritable oasis of tranquility where guests feel the magical atmosphere of the Dolce Vita of Capri. 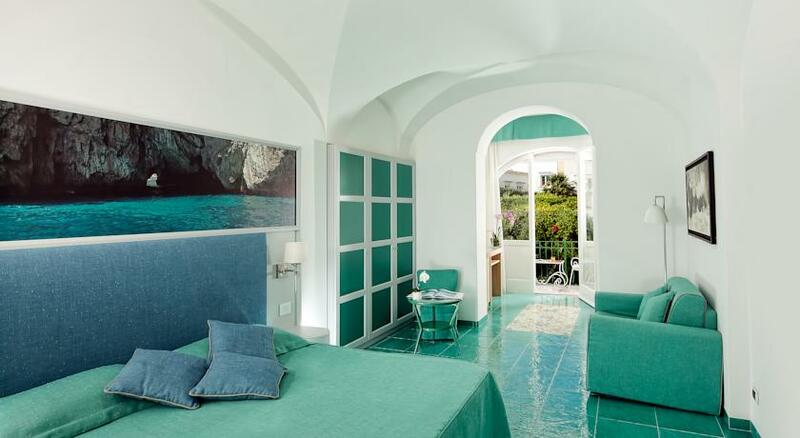 The hotel boasts a prime position just few steps away from the legendary Piazzetta, in a street lined with elegant shops where you can find the very latest in Italian and International designer fashions. 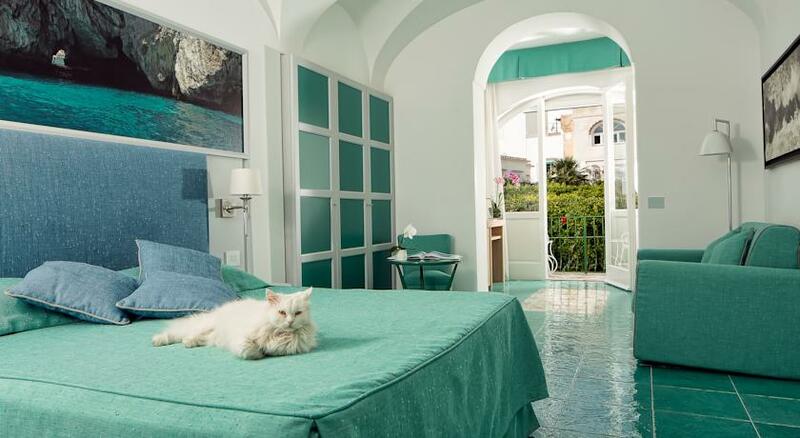 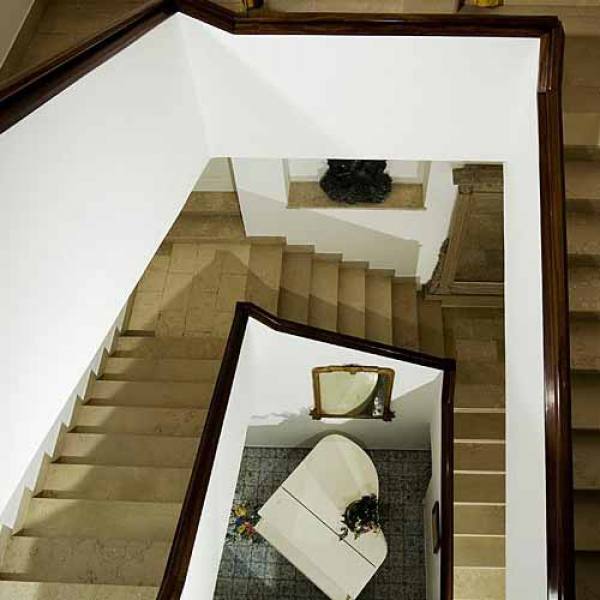 Gatto Bianco Hotel preserves the appeal of the stylish island dwellings of the 1950s, combined with ultra modern services and the maximum in contemporary comfort. 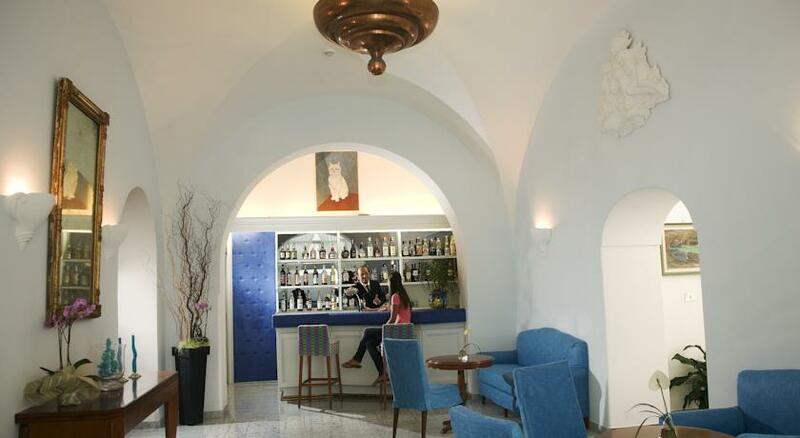 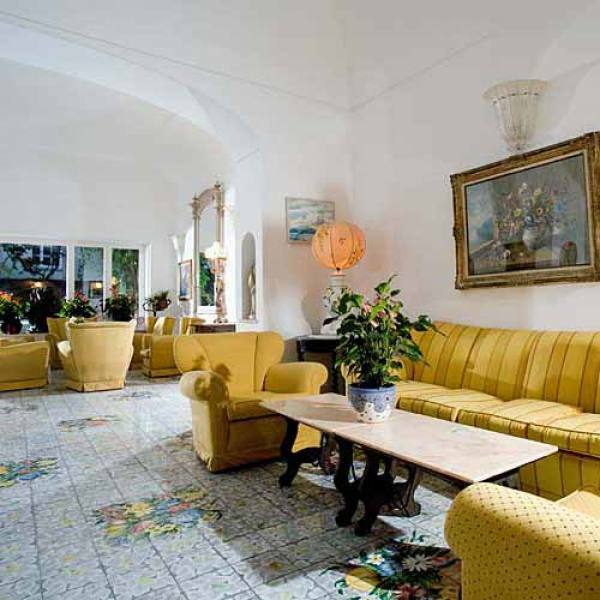 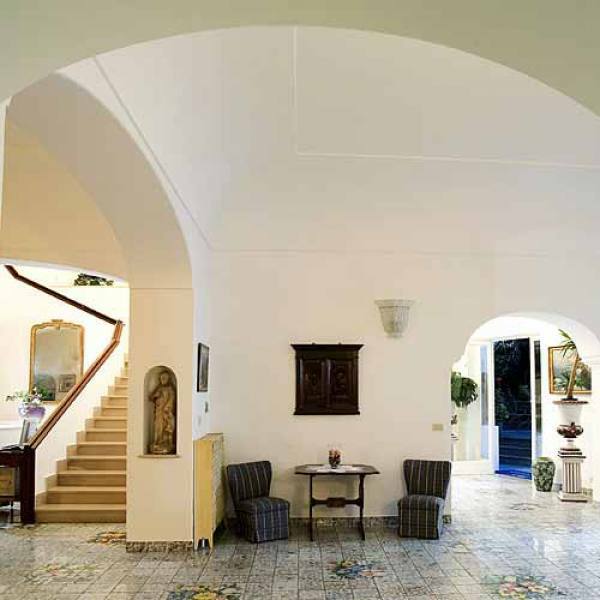 Hotel Gatto Bianco’s elegant lounge, bar, breakfast room, solarium, and spacious terraces adorned with plants and delicately scented flowers, ensure a pleasant and wonderfully relaxing vacation.